Well, Follow me, let’s get to it in a bit. After the post I wrote on Noodles, my phone started buzzing with calls from friends I had a close relationship with. There was this particular friend of mine that really cracked me up. For barely 3 minutes I was just laughing. Okay, I had to tell him, there is a way to still prepare it without frying and it will taste like that of a fried egg. 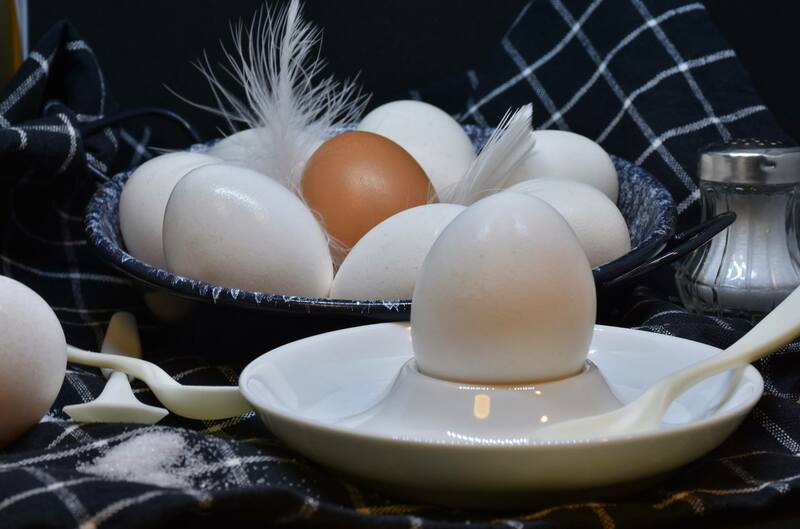 So in the next few minutes, I will be revealing how to prepare your egg and it will taste exactly like that of a fried egg. But you must promise to come and tell us how it was ooo. 👉👉👉Get the amount of egg you want to prepare for your family. 👉👉👉Break it like you use to do when you want to fry your eggs. 👉👉👉Then add all the orishi-rishi you use to add just as though you want to fry it, also don’t forget to add a little oil. 👉👉👉Get a pot, Pour 2-3 glasses of water and allow to boil for 3 minutes. 👉👉👉Put the plate with the egg into the hot water on fire. 👉👉👉Allow for at least 7-9 minutes. 👉👉👉 Put down the pot, and bring out the plate with the egg. Linda Chikaodi Your Peer-Published Nutritionist. I will teach you how to hack life, Live healthily, Build esteem and fulfill your dream. I will be revealing in my next post why you might need to be cautious about the way to use your tomatoes paste, As always, it will be the best-detailed post you will ever read. Is this what you will love to read?